3 years ago Deeds set up a Junior College to coach Deaf students in the commerce stream. 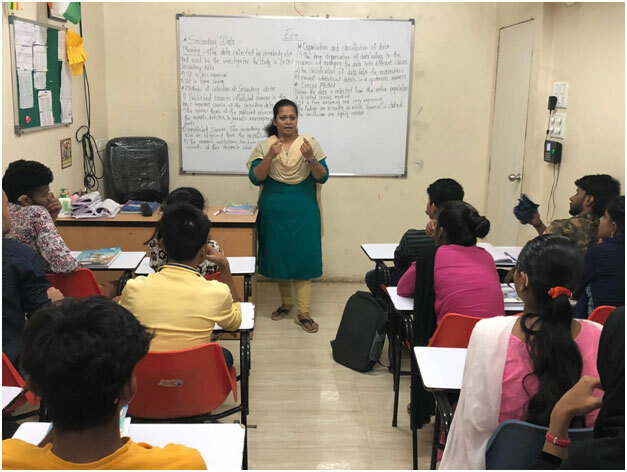 This was an answer to the many requests and demands made by Deaf youth in Mumbai for a Junior College specially dedicated to the Deaf wherein they would receive comprehensive education in a secure and safe environment. HOW YOU CAN HELP THE DEEDS DJC INITIATIVE?